Using your camera’s built-in or external add-on flash, you will learn the fundamentals of using this versatile resource. Discover your equipment and its functionality. Explore how to properly illuminate your subject with flash. Learn the principles of using flash to fill in shadows while preserving the natural look of ambient light. 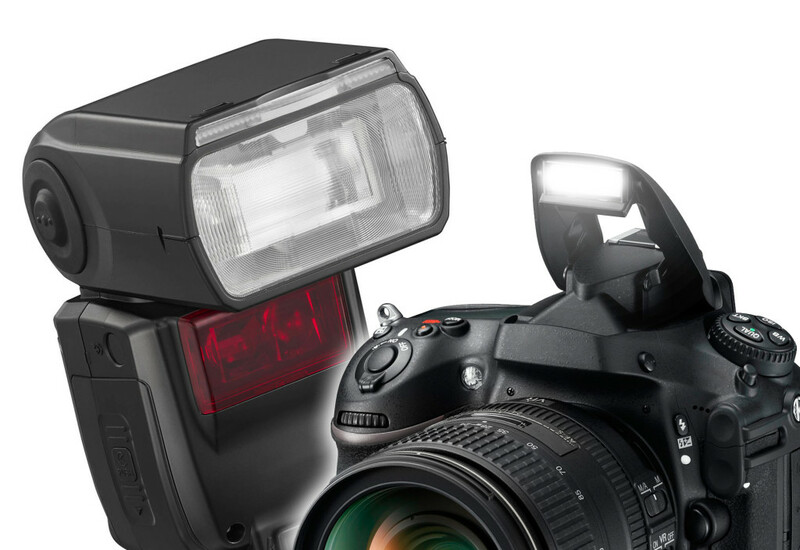 Understand the differences between flash photography and ambient light. 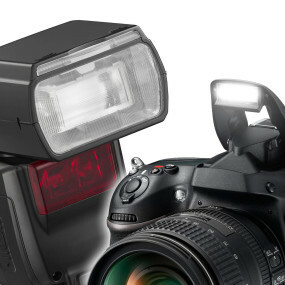 This is an introductory class into the use of basic camera flash with a practical overview of its functions and limitations.